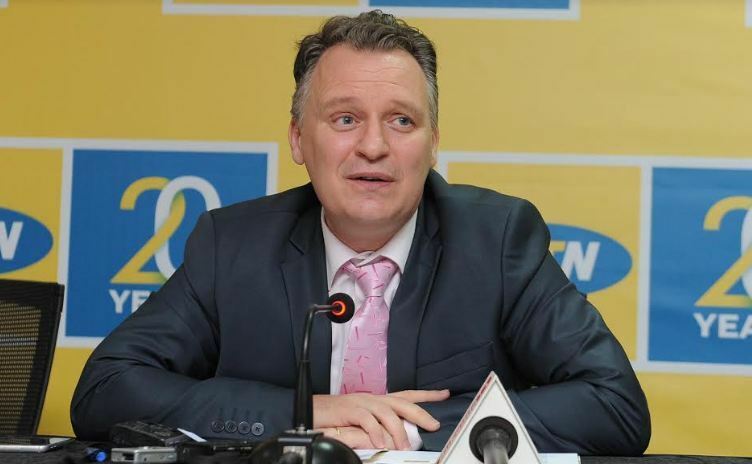 Deported MTN CEO, Wim Vanhelleputte has sued the Uganda government for what he termed as unfair treatment occasioned to him while he was being forced out of the country. Government last month declared the Belgian national an unwanted person in the country over what was termed as being a threat to national security. “Wim Vanhelleputte has been declared an undesirable immigrant by virtue of section 52(g) of the Uganda Citizenship and Immigration Control Act and has become a prohibited immigrant,” read in part the deportation order signed by the Internal Affairs Minister, Gen.Jeje Odongo on February 14, 2019. However, in a petition to the High Court through his lawyers, the Belgian says he is married to a Ugandan woman with two kids adding that the manner in which he was forced out of the country was unfair. “I was roughly handcuffed without being given proper explanation and was informed I was going to be deported and then I was bundled up into a motor vehicle,”Wim says in his affidavit. The Belgian says he was never given opportunity to freely communicate with his family members, friends and other relatives after his phones were confiscated from him. 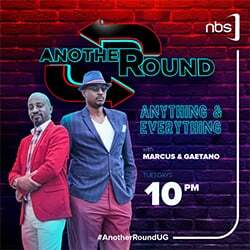 He adds that he was driven to Entebbe airport that a break-neck speed while being seated in between two guards. “I was exposed to degrading and inhumane treatment from the time of my interrogation, arrest and detention until deportation all without any lawful justification,” he adds. The deported MTN CEO says all the actions by the Ugandan government were arbitrary adding that he should at least have been summoned to appear before the Internal Affairs Minister to explain himself. In his petition Wim Vanhelleputte wants his deportation order reversed by the High Court, before ordering for general damages to him. “The applicant wants a declaration that the deportation order issued against him by the Minister of Internal Affairs was arbitrary, irrational and illegal,” reads in part his petition. The MTN CEO’s deportation came only days after three other MTN Uganda employees including Elsa Mussolini, the mobile money general manager, Olivier Prentout, the Chief Marketing Officer and Anne Tabura, the General Manager in charge of Sales and Distribution had also been ordered out of the country. It was said that the group was suspected of being engaged in espionage and before deportation, all the MTN Uganda employees were first interrogated by security for a number of hours at the Special Investigations Division in Kireka. “We strongly believe that the deportation of the two foreigners has enabled us disrupt their intended plans of compromising our national security,” Police said in a statement. Before deportation, all the MTN employees were first grilled by security for a number of hours at Special Investigations Division in Kireka.